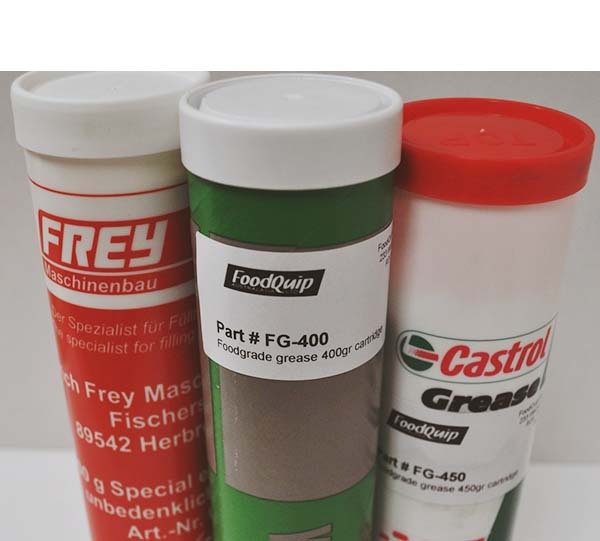 At FoodQuip Australasia, we have a range of Consumables avaliable for your need. 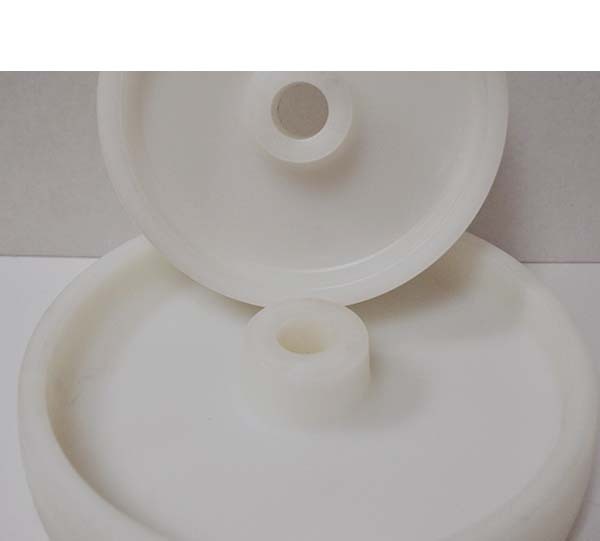 Extra parts for your Food Processing Machinery or need more oil. We are here to help!